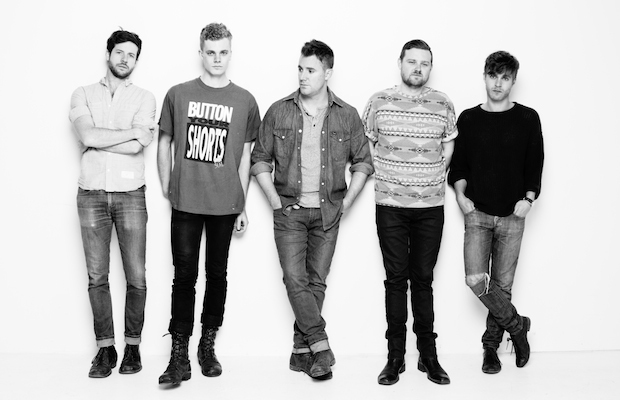 Wild Cub will make their network television debut next Tuesday, Jan. 21, on Late Night With Jimmy Fallon. The Nashville, Tenn.-based group, who you may recall from our “Four Simple Words: Lollapalooza” feature, will re-release their debut album, Youth, that same day via Mom + Pop. Initially digitally self-released, the expanded wide release version of Youth will feature two new bonus tracks.